Every face has a different shape. Therefore, the make-up may vary. 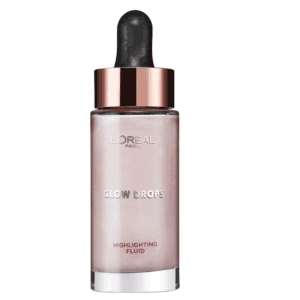 In any case, highlighter, contouring and blusher are useful helpers to accentuate certain parts and to optically change the shape of your face. 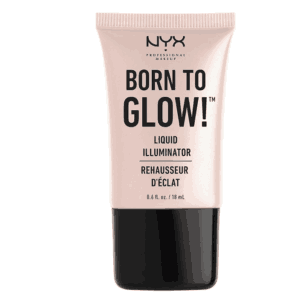 As the name already implies, highlighter may accentuate individual parts of the face. The gleaming pigments reflect the light and therefore attract the attention. 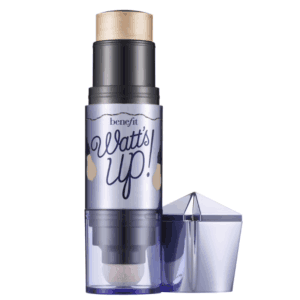 If you apply the highlighter on the peak of your cheekbones, they look slightly enhanced and more distinctive. With the help of a small brush, you may accentuate your cupid’s bow and give your lips more volume – with just some shimmer. 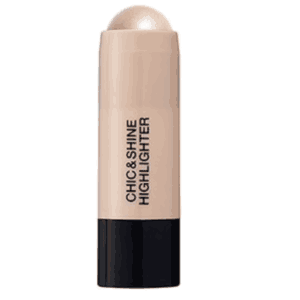 On the inner corner of the eye, highlighter can optically open your glance and enhance the expression. Other than accentuating, makeup may have the opposite effect. 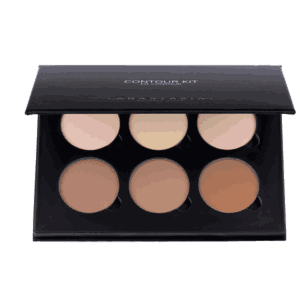 Contouring adds a touch of shade to your face and makes it appear narrower. 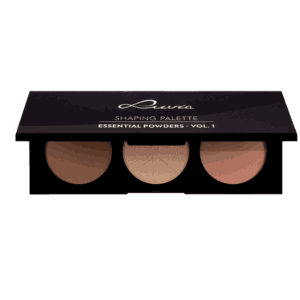 Wearing dark contouring blush on the cheeks is the most popular way of using it. 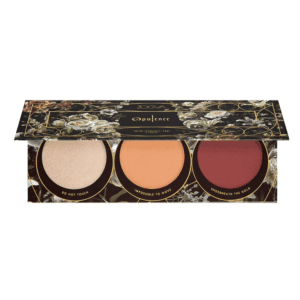 Curl your lips and apply the blush right under the cheekbones to give them more depth. In combination with the other highlighted parts, your face looks more distinctive overall. If you use contouring under your chin, it may hide a double chin, blend it to the outside to accentuate your face. 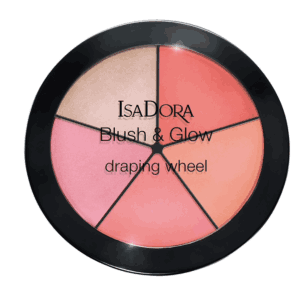 The reddish shade of the blusher accentuates your cheeks by giving them more volume. 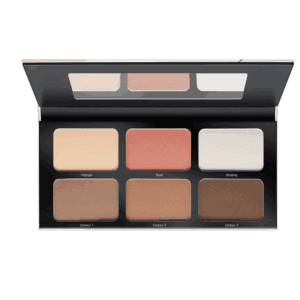 Smile and apply the blusher from the middle cheek to underneath the outer corner of the eye. 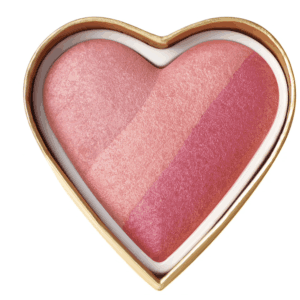 Let the blusher fade towards the outside and blend it for a natural look. 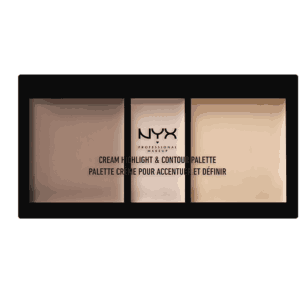 There’s a wide range of nuances to make sure the many different complexions assort well with the various reds. You can distinguish between reddish orange or dark and light shades – it’s also ideal, for example, to give tanned skin a light touch of peach.